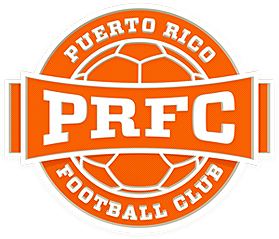 San Juan, Puerto Rico- Puerto Rican football legend Alexis Rivera has been assigned as the Community Relations Director for Puerto Rico FC. Throughout his career Alexis, as he is known by his fans, has been an unquestionable for the sport both on and off the field. He’s name has been synonymous with puertorican football and because of this he will be the main liaison with the community. Alexis has been known throughout his career for his deep connection with his fans and community’s in need. He has always been available for non-profit organizations such as Golitos, which helps children with autism, the Susan G. Komen Foundation and many more. Furthermore, he has contributed to the athletic development of public school students in Puerto Rico. His first task as Community Relations Director will be to organize football clinics around the island where children will have the opportunity to train and meet their favorite PRFC players. In these clinics he expects to do what he believes he does best, bring joy to the young football players of Puerto Rico. Alexis has been a member of the Puerto Rico Senior National team since 1999 competing against Spain, Argentina and Costa Rica. As a professional he is a three times CFU champion, CONCACAF Champions Cup semifinalist and NASL champion. 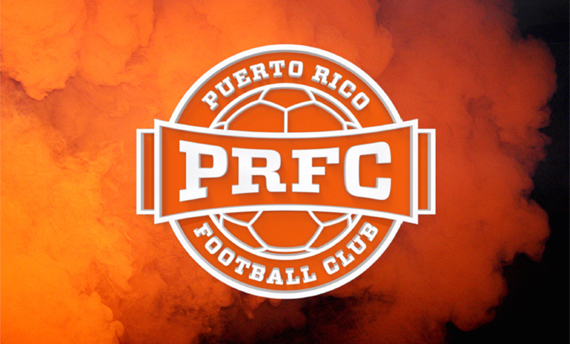 PRFC season tickets are on sale to the public now. Visit puertoricofc.com, or ticketpop.com for more information on available seats and all the great season ticket holder benefits.